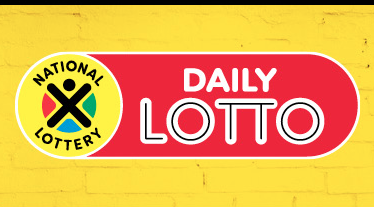 The Daily Lotto seems to be a gift that keeps giving after it had six jackpot winners in two consecutive days. On Wednesday's draw, three people match the five-number jackpot - each walking away with R106 180 - while the Tuesday draw also saw three people winning the jackpot of R126 666.70. Other 243 players managed to match four numbers, walking away with R302 - we can all agree it's better than not winning.